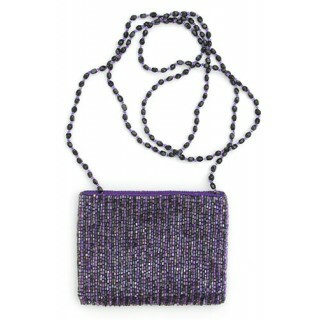 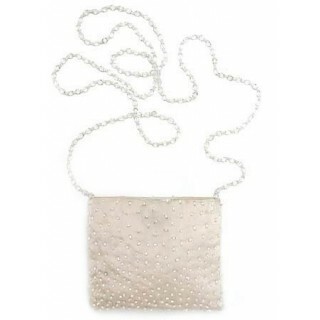 as featured inFeatures: Silk Purse with Glass Beads and Swarovski Crystals, with Inside Pocket C..
as featured inColor Shown: IvorySize: 5" h x 6" w Silver Chain: 14"Features: Inside Pocket,.. 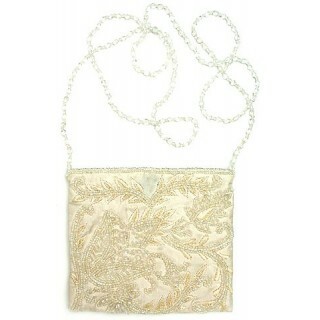 Features: Inside Pocket, Magnetic Snap-Tap ClosureColor Shown: Ivory Size: 5" h x 6" wBeaded Chain: ..
Color Shown: IvoryFeatures: Inside Pocket, Magnetic Snap-Tap Closure, Beaded Chain Shoulder StrapSiz..
as featured inFeatures: Fully Sequined Clutch with Inside PocketColor Shown: GreenSize: 4" h x 8 ..
Color Shown: IvoryFeatures: Inside Pocket, kiss ClosureSize: 4'' h x 11'' wColor ChartWe can also ma..
as featured inFeatures: Wrist Bag with Inside PocketColor Shown: Gold & Taupe/IvorySize: 6" h ..
Color Shown: Purple/MultiFeatures: Inside Pocket, Magnetic Snap-Tap Closure, Beaded Chain Shoulder S..
Color Shown: IvoryFeatures: Inside Pocket, Flap Top with ZipperSize: 4'' h x 8'' wColor ChartWe can .. 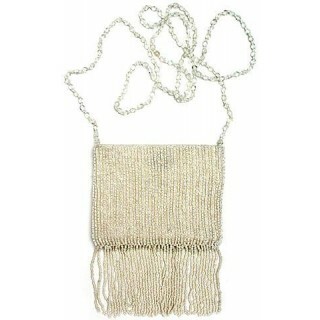 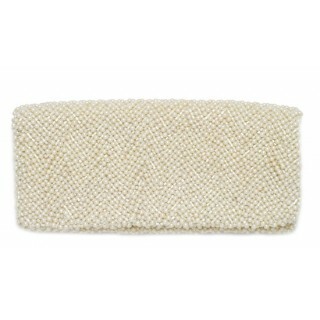 Features: Inside Pocket, Magnetic Snap-Tap Closure Color Shown: Ivory Size: 4" h x 5" w Beaded .. 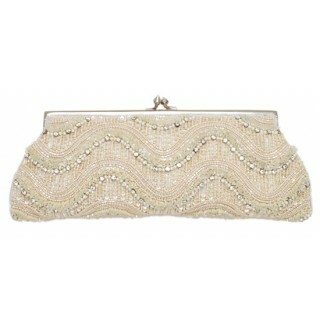 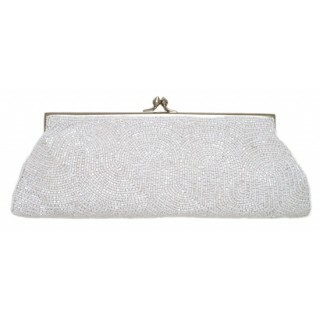 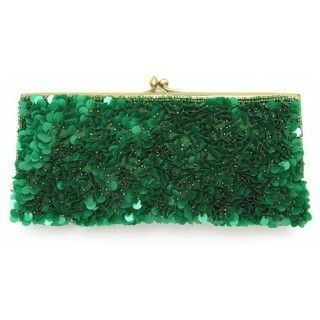 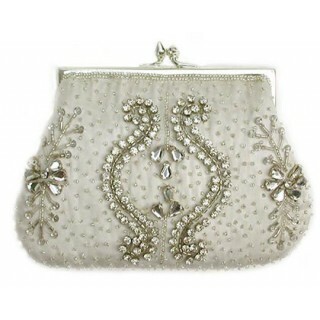 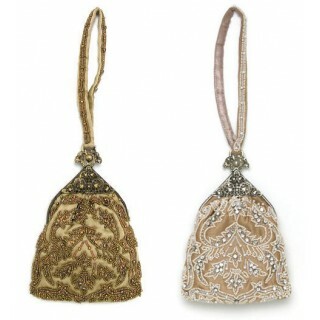 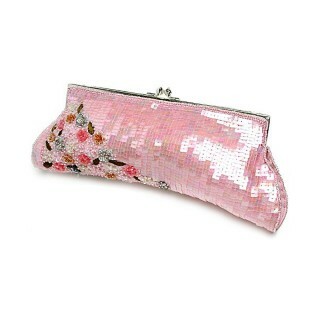 Clutch with Sequin, Beads and EmbroideryFeatures: Inside Pocket and Make up MirrorColor Shown: PinkS..